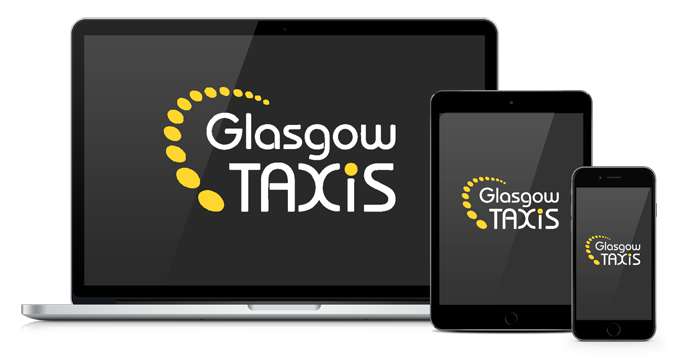 Glasgow Taxis will customise a web experience for your company that will allow you to manage your bookings online. Customers, whether they’re members of the public or corporate clients, can register online by providing a few simple details. They then have access to a personal profile allowing them to manage multiple pick-up addresses and destinations. Customers can log in using any device whether it’s a personal computer, tablet or Smartphone, and handle their bookings with ease. If you require any more information about eCabcall please email office@glasgowtaxis.co.uk or call our administration office on 0141 554 2222. When a customer calls our main number 0141 429 7070, they are greeted with an automated welcome prompt. The system checks for the caller ID. If you’re a business you can have Table, Room or Docket numbers on your automated booking, this speeds up the booking process, no more waiting on the phone for your staff at busy times. If the system identifies the customer, they are walked through a series of prompts to book a taxi for their preferred location and time.